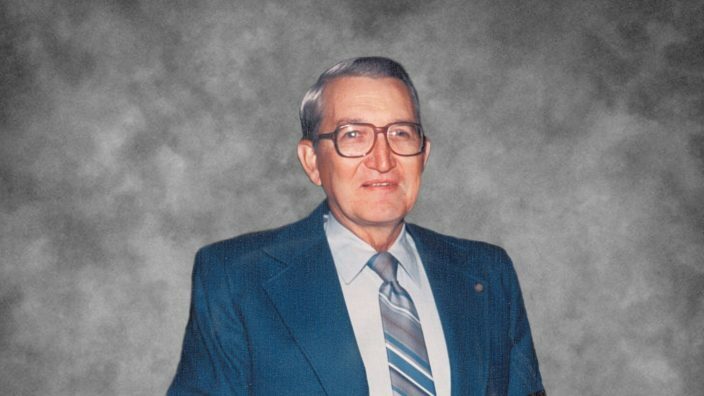 Dr. Jack Judy was a member of the Ohio State University Department of Animal Science until his retirement in 1984. For 33 years he specialized in the study and teaching of sheep production and management. He had the title of professor emeritus when he left Ohio State and was inducted into the Ohio State Fair Hall of Fame in 1985. The scholarship fund assists students who are in at least their second year of undergraduate study and have been active in the Ohio Sheep Improvement Association and/or whose parents are members.